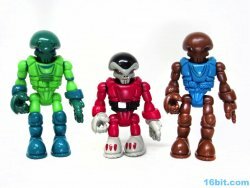 New Star Wars-Themed Glyos Figure This Week? I'm writing that as a question, but the answer is probably "yes." 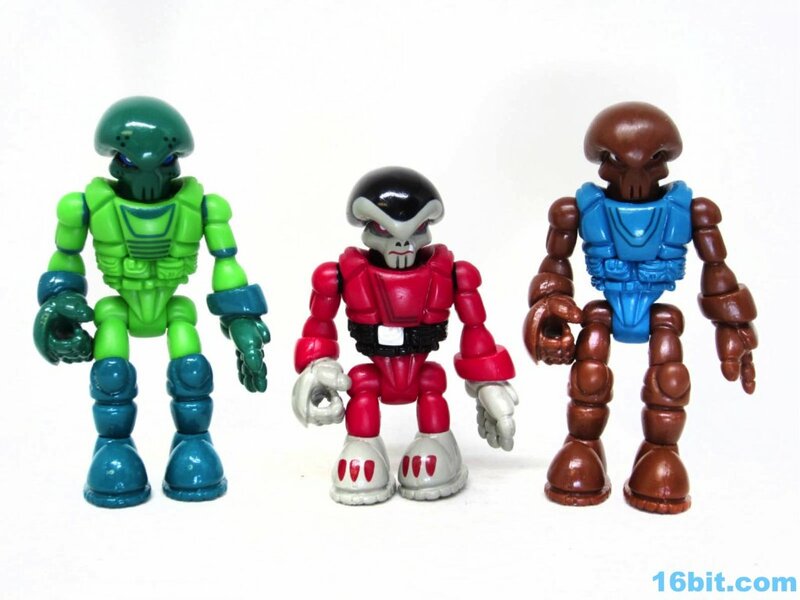 Onell Design have been dropping about 1 Kenner-colored tribute figure every month, and we've been looking at the likes of Hammerden, Greeden, and Pheytooth as they come up. 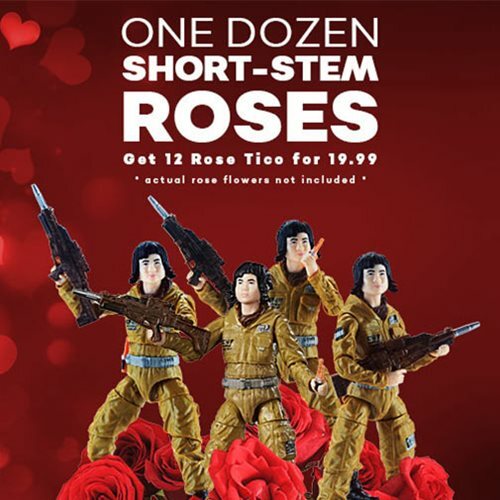 At 9:30 PM EST this Thursday, Onell Design will be releasing new figures. But we don't know which ones yet, because that's a big part of the fun. 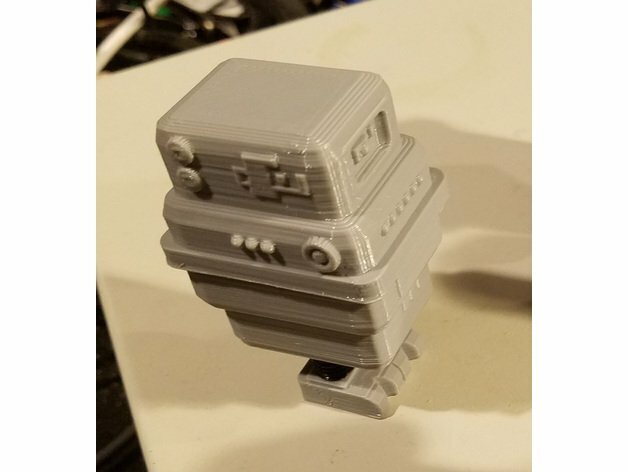 My pal Phil pointed me to a Thingiverse page by Tony "Isotelus" Kramer with dozens of 3-D printable droids and it's pretty impressive. While Hasbro and Lucasfilm focus mostly on the main characters, fan-made creations may be more and more common as these made-on-demand figures look pretty spiffy. If you have a 3-D printer (and I don't) you may wish to give these a try. A few weeks ago Onell Design shipped out Hammerden, a Hammerhead-colored take on the Pheyden action figure. It's pretty cool! I posted a review here. It has since sold out, but along with Greeden and Pheytooth it's a pretty swell group of aliens.